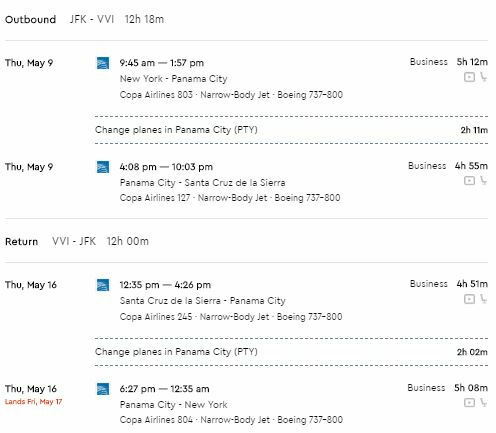 Home » american airlines » avianca » bolivia » copa » santa cruz » Avianca/Copa/American: JFK to Santa Cruz, Bolivia from $857! Avianca/Copa/American: JFK to Santa Cruz, Bolivia from $857! 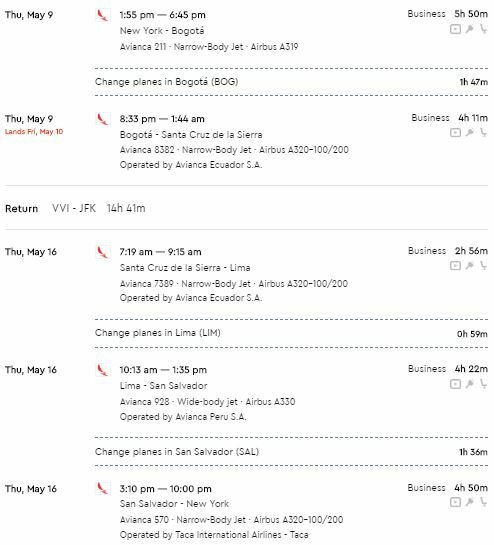 Interesting sale out of New York to Santa Cruz de la Sierra, Bolivia (the entry point to trips into the Bolivian Amazon). 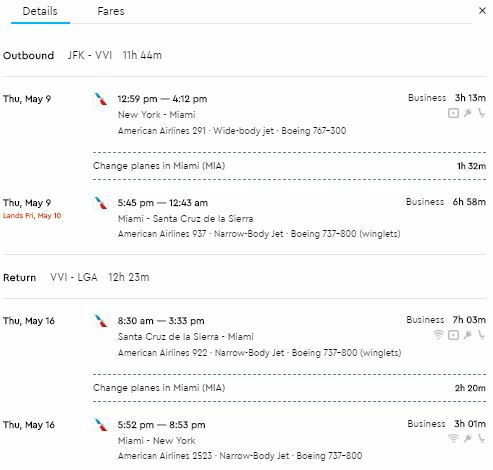 This fare is available on a variety of carriers such as American Airlines (for OneWorld mileage collectors and on Copa and Avianca for Star Alliance flyers. 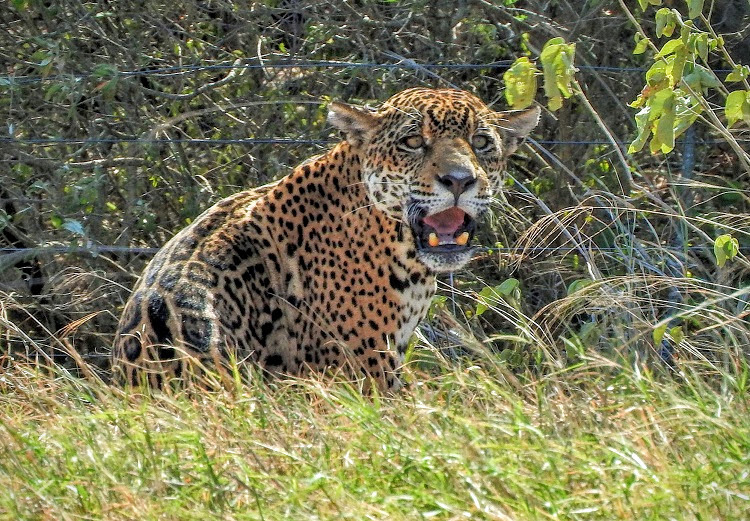 Gúembé Biocentro & Resort: a relaxing day trip from Santa Cruz, this stunning nature park features 3 lagoons perfect for kayaking, swimming and fishing, an immense butterfly dome, a large orchid exhibition, a huge soccer field and kiddy playground and several fun activities including horseback riding, hiking, mountain biking and buggy rides. Also on site is a restaurant serving international cuisine, a resort hotel, bungalows and camping facilities for those who wish to stay the night. Catedral de Santa Cruz: An ornate 400 year old cathedral with panoramic views of Santa Cruz from the top of its clock tower. 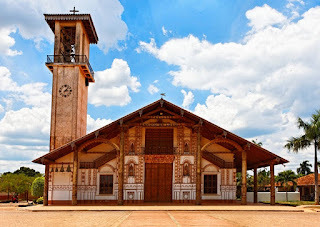 Located inside the cathedral is the Museo de Arte Sacro featuring ancient gold and silver relics as well as one of the world’s smallest books, a thumbnail-sized volume containing the Lord’s Prayer in several languages.